Image | This entry was posted in Greetings and tagged greetings, new year. Bookmark the permalink. Semoga sukses Om Lexy …. 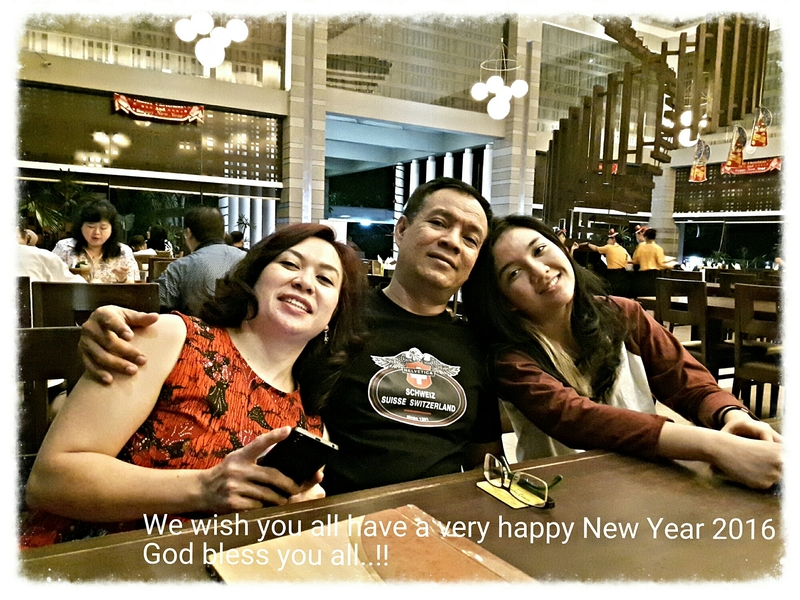 Happy New Year 2016 Pak Lexy dan Keluarga. Gbu. Sama2 Happy New Year. Moga di 2016 lebih baik & sukses.